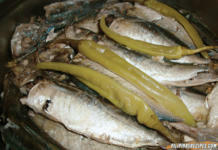 Escabeche is a dish that’s not only known in the Philippines. It’s actually a common fare in Latin American and Mediterranean cooking. They make Escabeche of Fish or meat like Chicken, Pork marinates it in an acidic mixture of vinegar, Spanish Paprika or saffron. Central and South America are similar to the Philippines (fish is the common ingredient) in preparation. 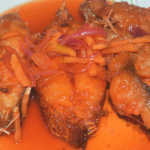 They fry the fish or meat first before putting it in an acidic sauce or marinade. The reason for the acidic ingredient is to stop it from spoiling. The acidic twist, however, gave the dish a distinct and better taste. 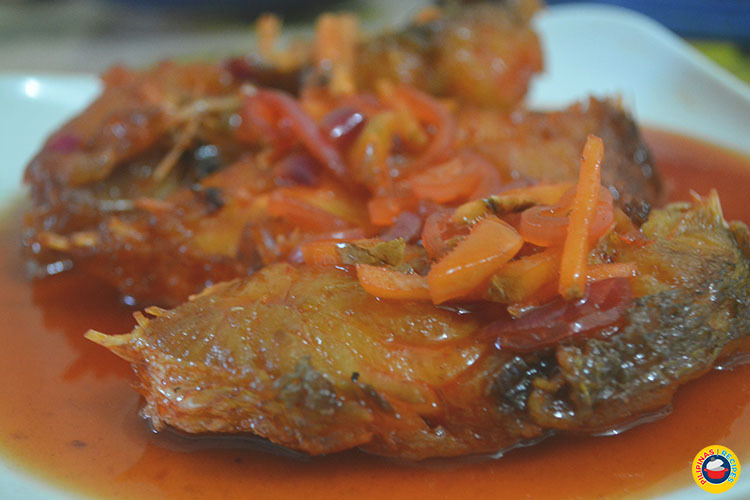 The Fish Escabeche Recipe from the Philippines which is much like Central and South America’s style of cooking has enough vinegar plus added ingredients to complete it. In addition, Escabeche is a Persian Word which was brought by Arabs in the Moorish Conquests to Spain and from there the Spaniards adapted it. 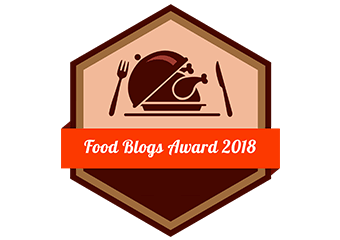 The term comes from Al-Sikbaj which is a popular meat dish which they cook in a sweet and sour sauce where they add honey or date molasses and vinegar. 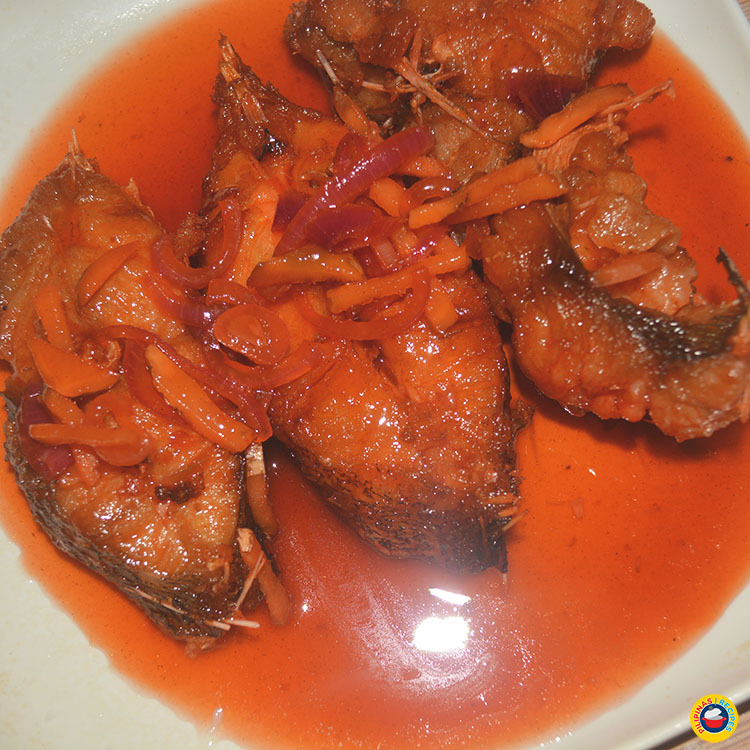 Since the Philippines is once a Spanish colony just like Guam, the recipe was adopted by Filipinos and the perfect Fish Escabeche Recipe was perfected by Filipinos. 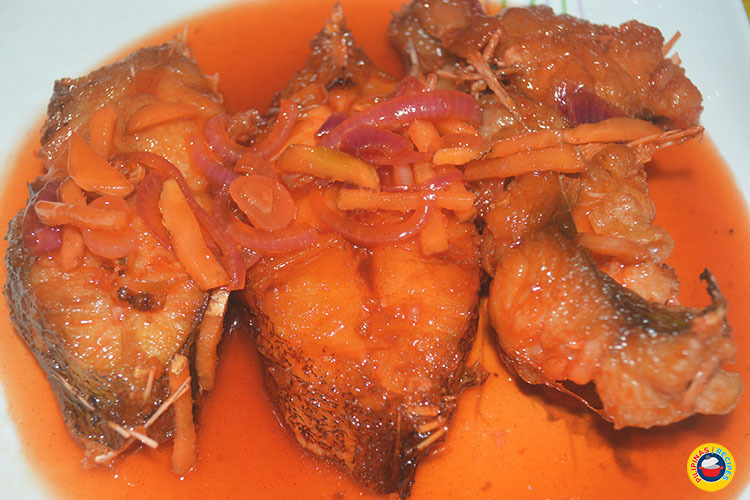 The Fish Escabeche Recipe from the Philippines which is much like Central and South America’s style of cooking has enough vinegar plus added ingredients to complete it. Heat a clean pan and pour in the vinegar. Let boil. Add sugar, whole peppercorn, and garlic. Put-in the onion and red bell pepper. Stir and cook until the vegetables are tender. 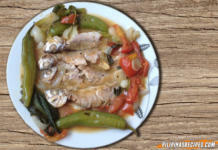 This video shows another recipe for fish escabeche. For the best Fish Escabeche Recipe, the common kinds of fish to use are Lapu-Lapu or red snapper because they are flaky and tender. Other ingredients to be used are a bell pepper, garlic, ginger, onions plus condiments and flour for frying. If you cook it right, you can even make this a centerpiece of family gatherings because you fry the dish whole and you garnish it with the sauce dripping and covering the plate that it’s a beauty to look at. Add some dishes, a couple of drinks and some desserts and you’ve got a feast. 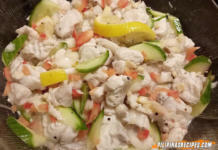 For more Filipino Recipes, Please Like our Official Facebook Page at Pilipinas Recipes. 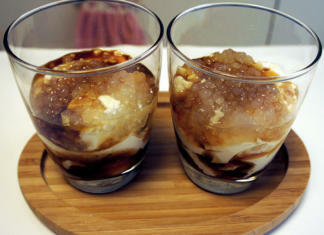 Comments and Suggestions regarding the Recipe? Please comment below.